The funny thing about blogging is the questioning of the practice. I question that I have anything to share… to which I realize we all have something to share. To live is to share, right? We are taught it early… share, share, share. But as you age, you become self-conscious of what you share. You question everything, right down to the space and resources you use up to exist, and thereby your necessity or joy to share. i’m learning more and more every day to appreciate the present. this is one of the things that I have always enjoyed about shooting film. i’ve gotten away from shooting and sharing film these last few years. i am coming back to it, back to this space, and back to flickr. baby steps. here we go. rise and shine, world. Here are my submissions for day five of ‘Roid week. You can see day one here, day two here, day three here, and day four here. 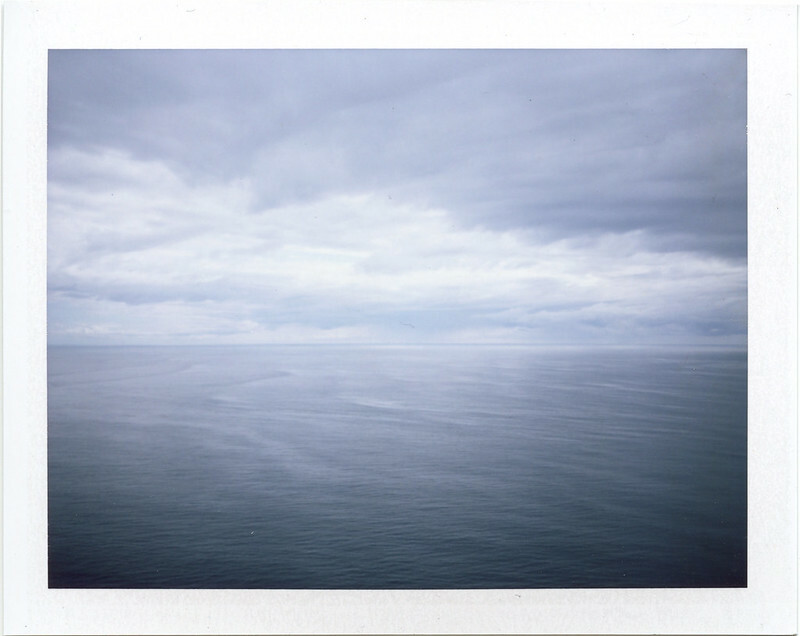 Check out the ‘roid week pool here and day five’s favorites here. 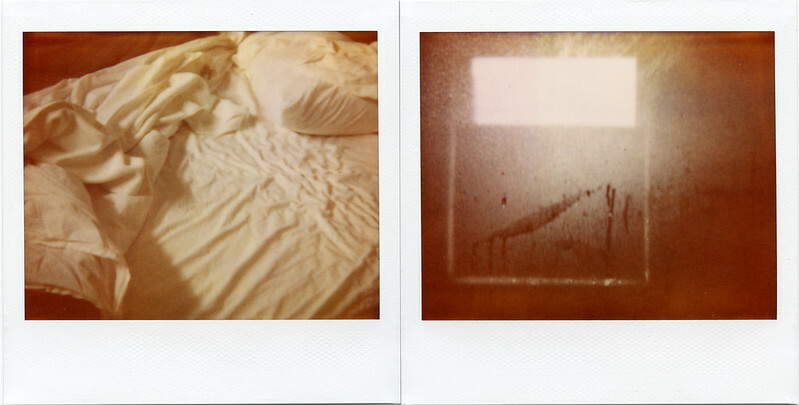 Both shots were made with my Polaroid Colorpack II using Fuji FP-100c film. The first shot was made in late-June in Nelahem Bay after a big crabbing adventure. 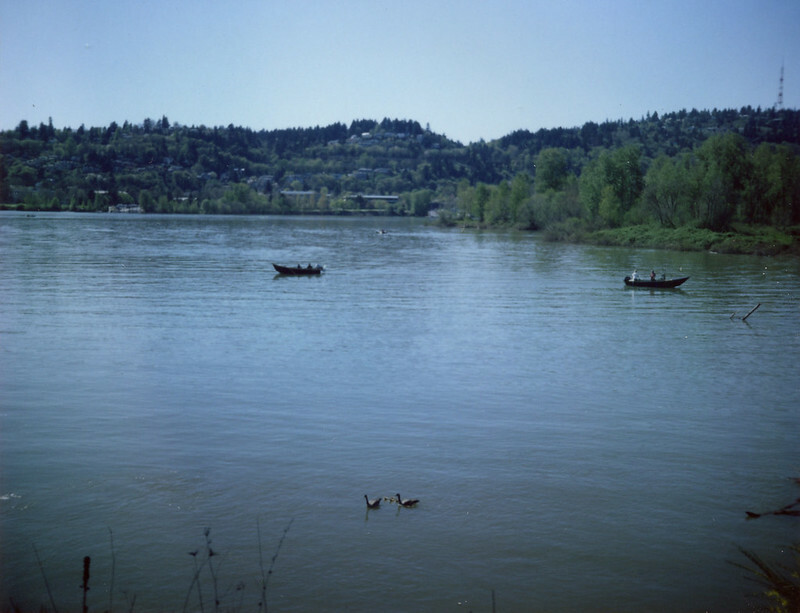 The second shot was made about mid-April along the Springwater Corridor. Goodbye, ‘roid week! I loved you and can’t wait until next year to do it all again. 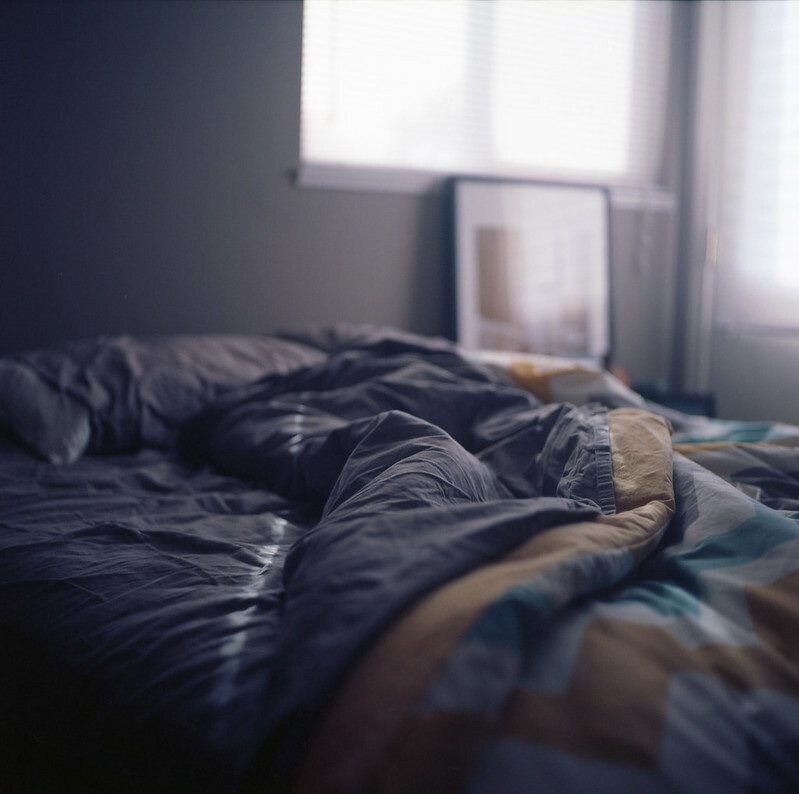 In the meantime, I think I am gonna post more of these instants here on my blog soon. Most of these have many more photos that go with them so you will likely see them again but with more of a story. I have been so inspired by this week. I can’t wait to get out and shoot more creatively for next year. I also love that my new blog theme lets my photos be a lot larger. If possible, expand your browser and enjoy a grander view of my photos. They are set for 800px wide now. Not too shabby. See ya next week! I got more in store for this space then. Here are my submissions for day four of ‘Roid week. You can see day one here, day two here, day three here. Check out the ‘roid week pool here and day four’s favorites here. The first shot was made with my Polaroid Spectra and expired Polaroid Softtone film on April 25, 2012 at the Ace Hotel in Downtown Portland. 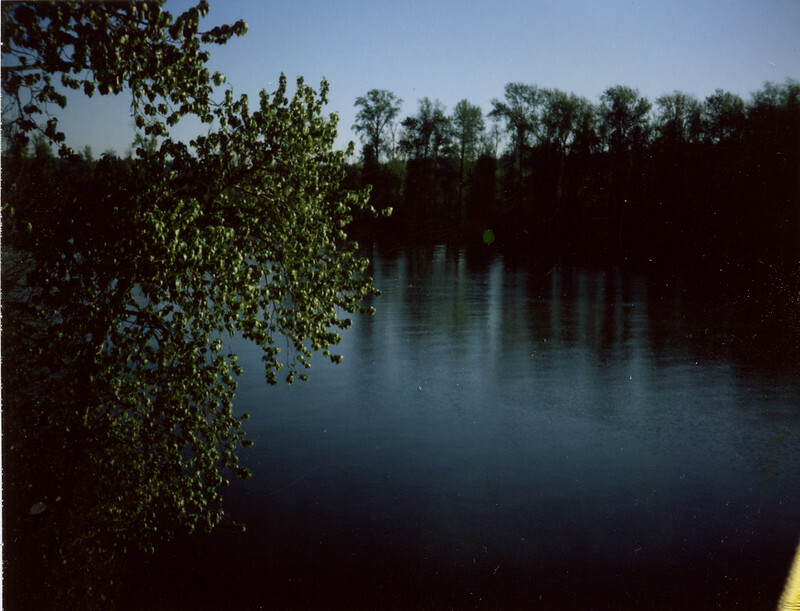 The second shot was taken about a week earlier along the Springwater Corridor with my Polaroid Colorpack II and Fuji FP-100c film. Here are my submissions for day three of ‘Roid week. You can see day one here, day two here. Check out the ‘roid week pool here and day three’s favorites here. 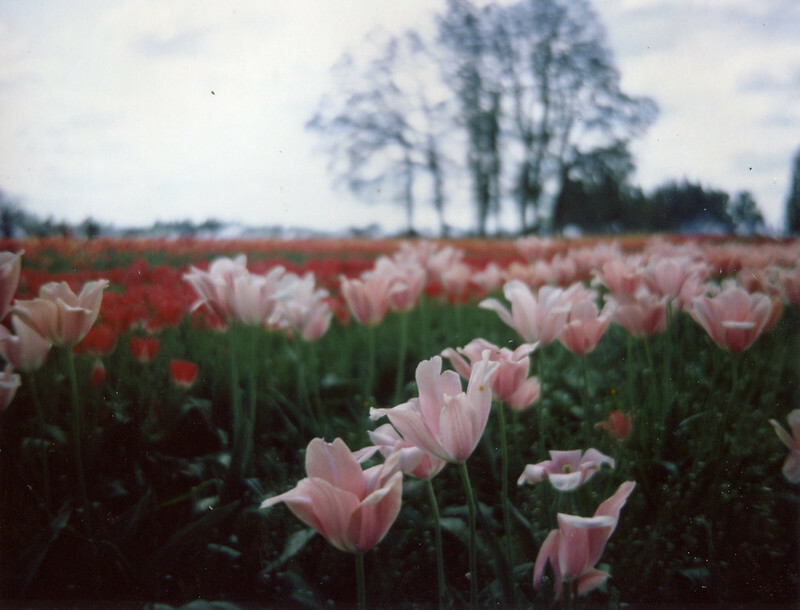 The both shots were made with my Polaroid Colorpack II and Fuji FP-100c film in late-May at the Wooden Shoe Tulip Festival in Woodburn, Oregon. Check out the ‘roid week pool here and day two’s favorites here. 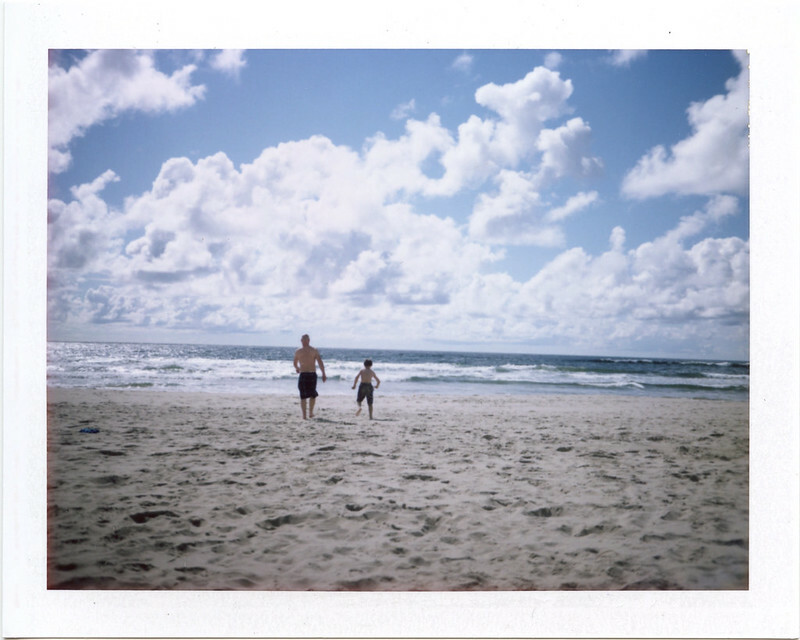 The first shot was made with my Polaroid Colorpack II and Fuji FP-100c film on June 26, 2012 at Manzanita beach. 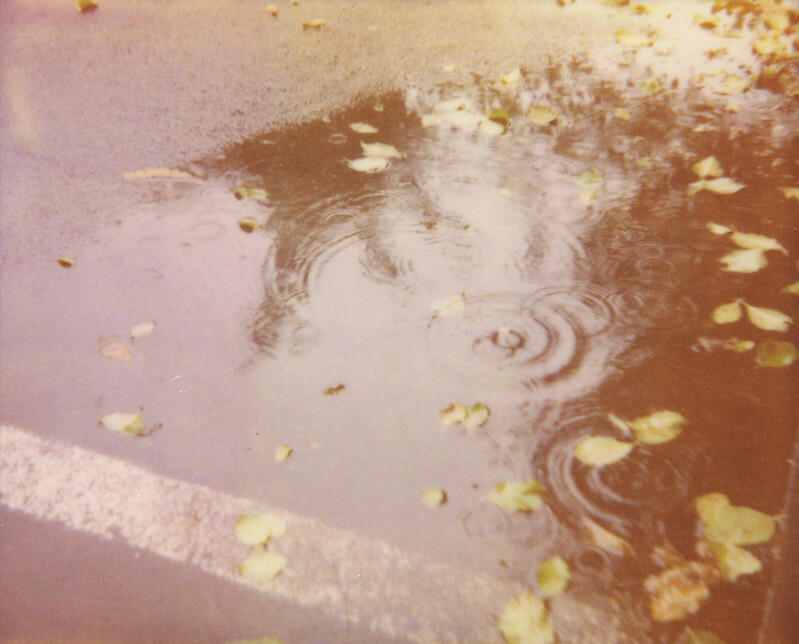 The second shot was taken in early spring, february or march, in NW Portland with my Polaroid Spectra and expired Polaroid Softtone film. 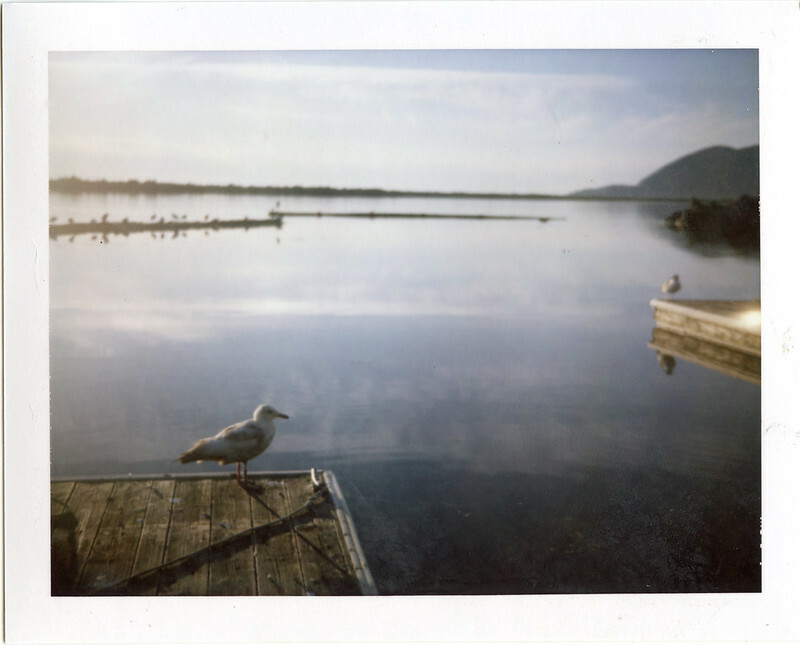 ‘Roid week (as in POLAroid week) is one of my favorite times on flickr! 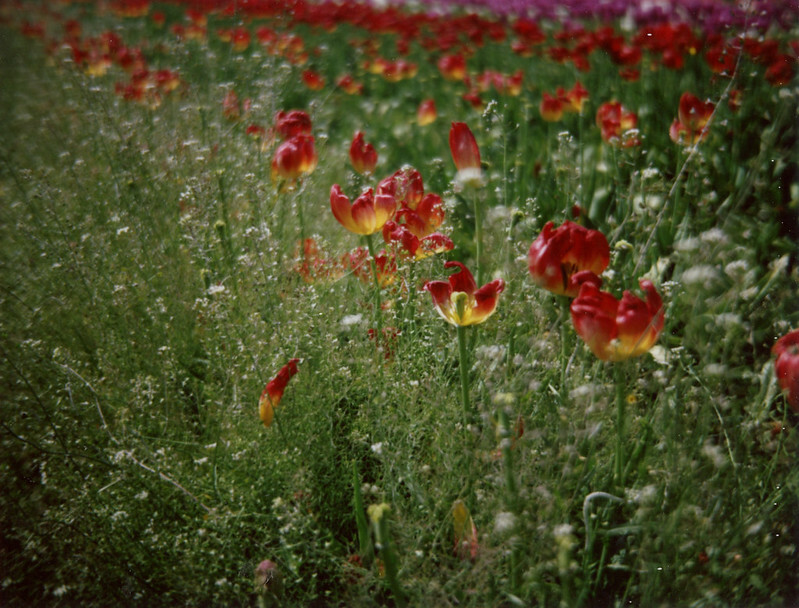 It’s an explosion of instant photography, really great instant photography. Folks are really stepping up their game and they save their best shots for this one week because we only get to post two photos each day M-F to the pool. Check out the ‘roid week pool here and today’s favorites here. See ya back here again tomorrow! Thanks for stopping by. 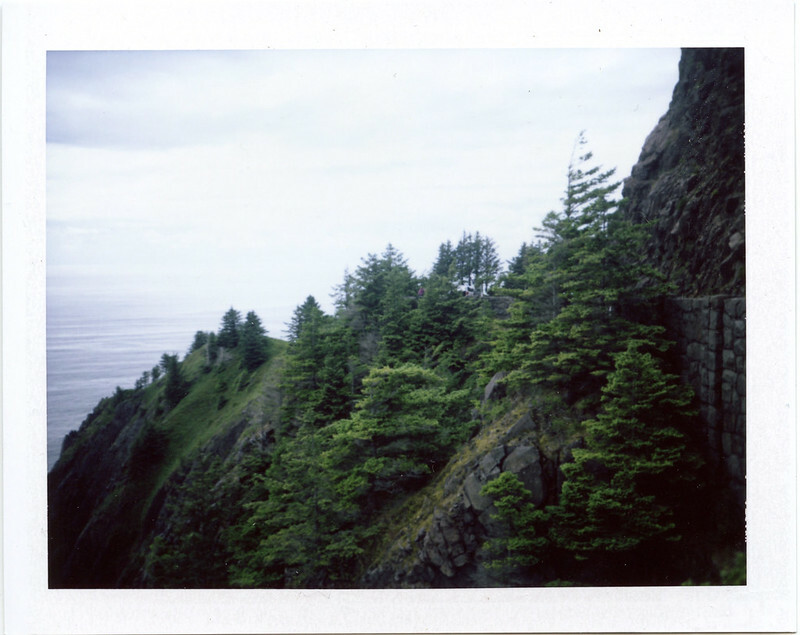 Both shots were made with my Polaroid Colorpack II and Fuji FP-100c film on June 25, 2012 at neahkahnie lookout off of hwy 101.